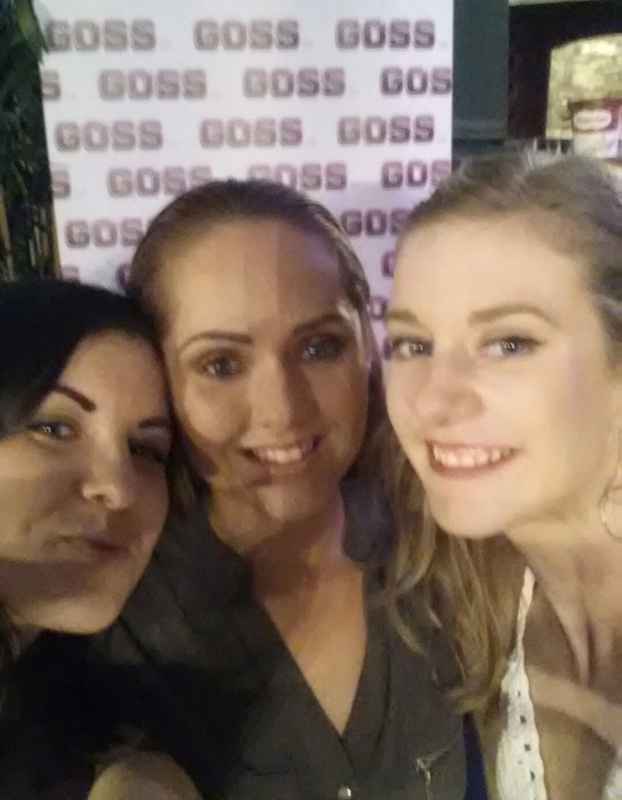 Wednesday night was the first GossMeetsLive event and I attended to see what it was about! 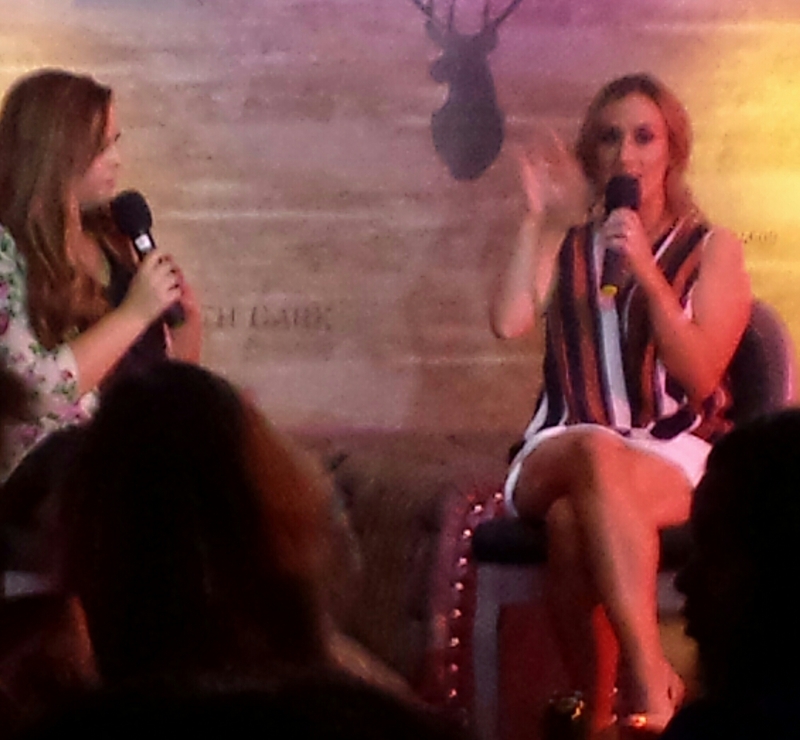 The Goss.ie event involved three interviews with some lovely women, for the fist event Lisa Fitzpatrick, Marissa Carter and Rosanna Davison were all being interviewed. The event took place in Buck Whaleys Townhouse on Leeson St, in Dublin 2. 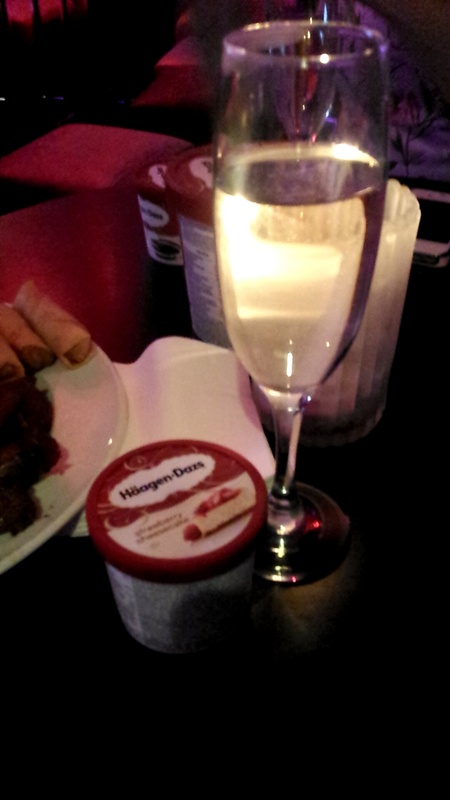 On arrival we were greeted with Prosecco 🙂 Hagan Dazs were also there to give us some ice-cream, sure how could you say no! I love the strawberry cheesecake one it is the best! I We went then went through to the main seating area and grabbed a table, the tables all had platters of finger food. Seriously wasn’t a night of eating healthy! 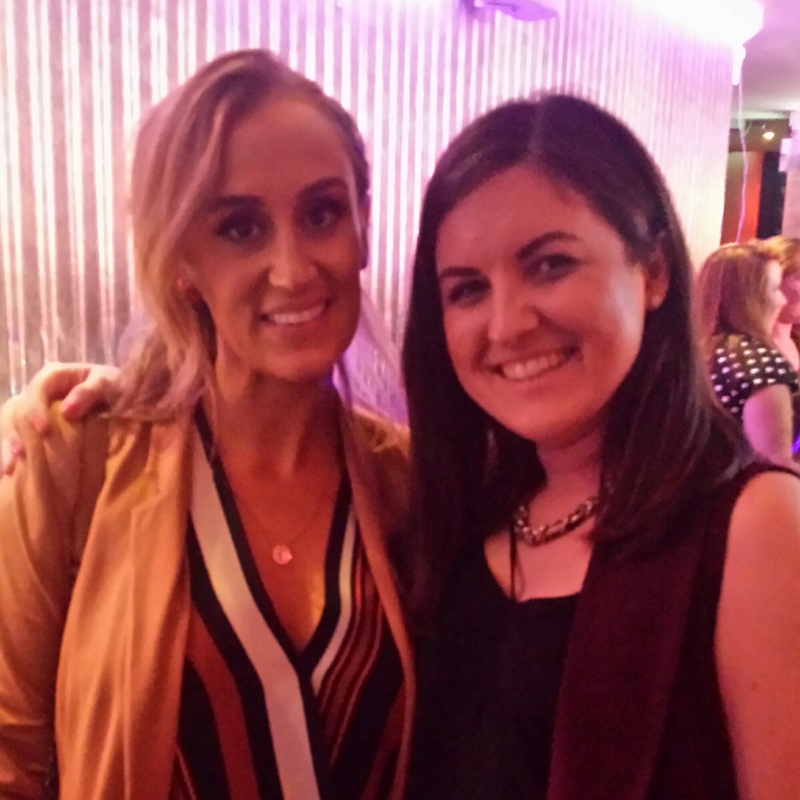 Next up was Marissa Carter the founder of Cocoa Brown tan, I am not going to lie I was really excited about this interview as I love the tan and wanted to find out more about how Marissa started out in the beauty world. Marissa talked about how she started in the beauty world by working as a receptionist in a beauty college and then opening her salon Carter Beauty. Cocoa Brown tan has taken off worldwide and after meeting her it’s obvious why people have fallen in love with her and the brand. Here is a link to my blog post on Cocoa Brown tan. 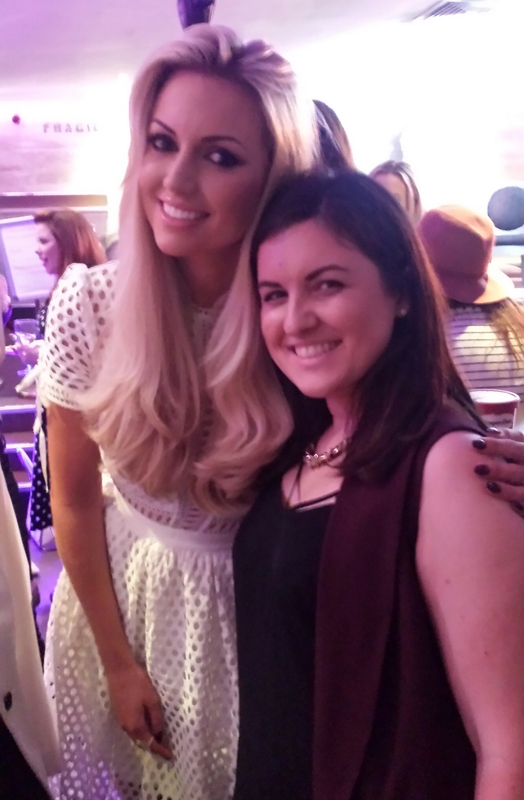 Rosanna Davison, the former Ms World and who is huge into nutrition and eating healthy was also interviewed. 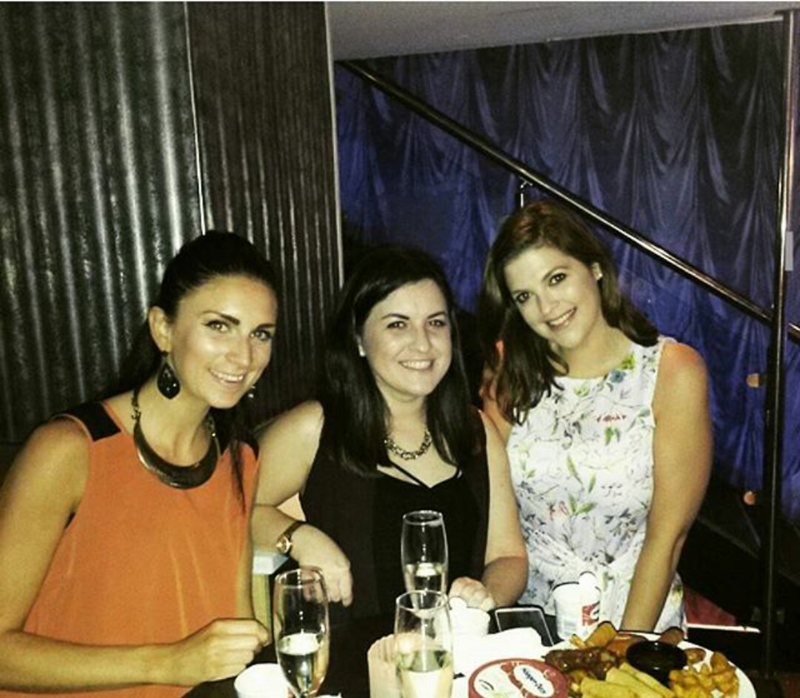 She told us all about the Ms World competition and what is really is like behind the stage. Her new book is also out next week and it is full of nutritious healthy recipes, ‘Eat Yourself Beautiful’. This is going to be a monthly event with different people being interviewed every month. It definitely is worth going to, tickets are approximately €20. We also got some goody bags on the way out that included a small bottle of wine!! Hope everybody is having a nice weekend! !